including many authentic Kappo-style dishes. See the Appetizer Specials (71k PDF download) for more information. 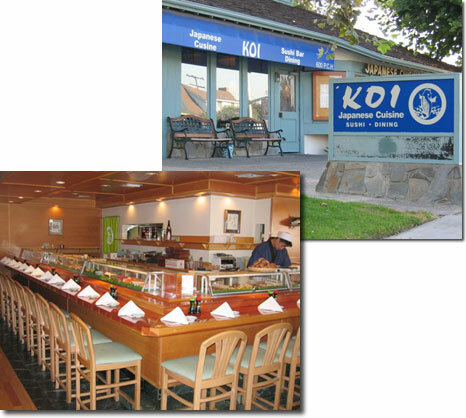 with any other restaurant under the "Koi" name.